If you’re working out with the intention to lose weight, you may commit the mistake of heading to the gym without eating. The truth is, whatever your reasons for going to the gym, you must not skip your pre-workout meal! Think about it, training without food is like going on a road trip without petrol. You need the energy and nutrients to ensure that your trip to the gym is fulfilling and effective. In addition, insufficient energy may lead to injuries when you’re working out. 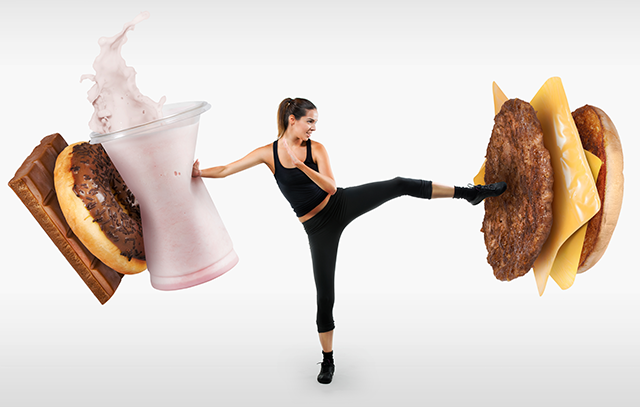 There are three main factors you must consider when deciding what to eat pre-workout. Definitely avoid food with high-fat content, because our body has to work extra hard to digest fat, reducing the energy we have for our workouts. In addition, this also means that eating fatty food before a gym session can make you feel lethargic. Instead of fatty food, eat foods that are rich in protein! It helps to prevent muscle catabolism, which is the breaking down of hard-earned muscles for amino acids to fuel the body. Protein provides the necessary amino acids for the body, allowing for muscle recovery and growth. Your body needs fuel to train, and simple carbohydrates provide fast-acting glucose to energize your body. Consume food rich in simple carbohydrates if you’re heading to the gym in 30 minutes to an hour. Otherwise, if you’re going for a workout in 2 to 3 hours, consume complex carbohydrates to provide a gradual release of energy. You’ll be able to work out for longer periods. Rich in simple carbohydrates, potassium and natural sugars, bananas make the perfect pre-workout food as it provides you more energy than caffeine. 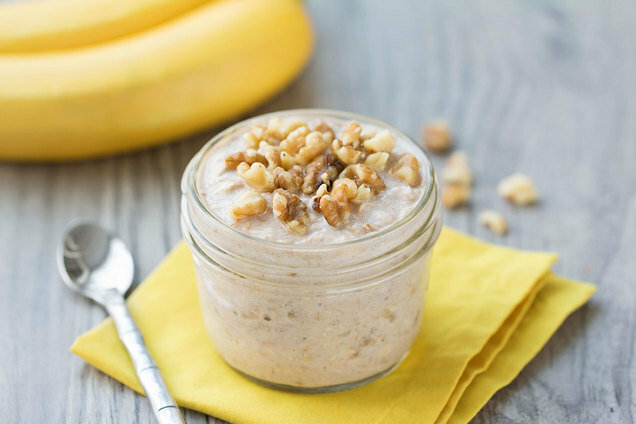 Consume bananas within 30 minutes to an hour before your workout to tap on its benefits! 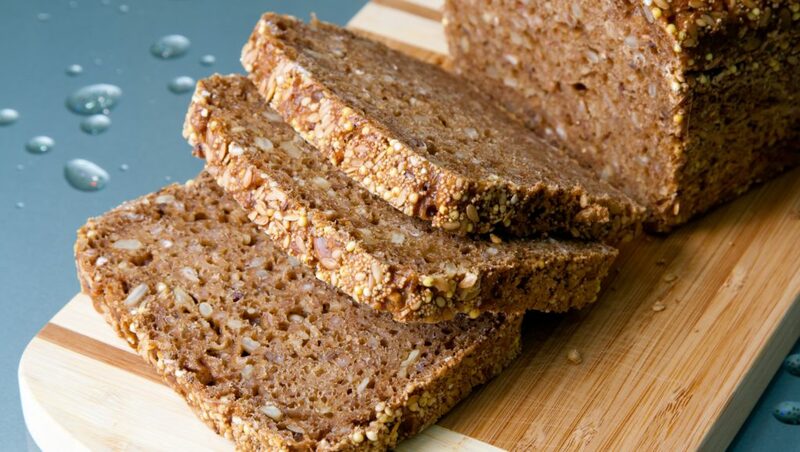 Wholegrain bread, sweet potato, and brown rice contain complex carbohydrates that are especially beneficial for those who engage in endurance activities such as running. Consume these foods, in combination with other foods rich in protein, about 2 to 3 hours prior to a workout session, and you’ll feel energized enough to last through the whole sweat session. 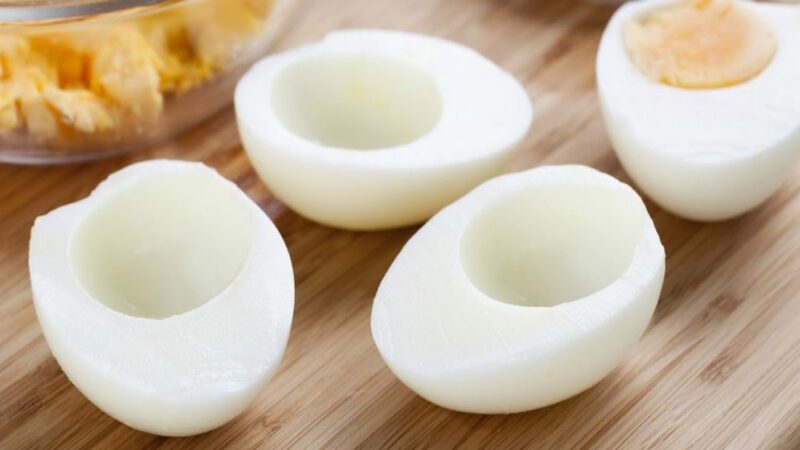 As we all know, egg whites are rich in protein and contain no fats or cholesterol, making it a popular food to be consumed by those building a stronger body. By switching up the way you cook your eggs, you can enjoy this nutritious food in different ways. Go for a scrambled egg today, and an omelet tomorrow! Besides keeping you full and satisfied, oats are great sources of slow releasing energy as it is rich in complex carbohydrates. Mixing oats with Greek yogurt can be a tasty treat before a gym session! 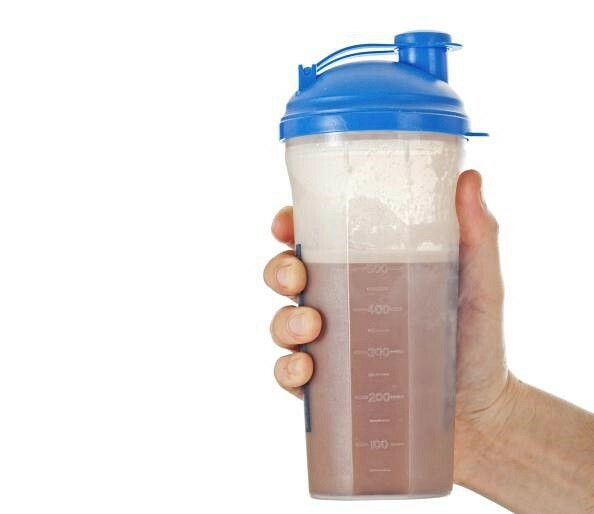 If you’re seriously time-tight, protein shakes may be your best bet! They are made for convenience and provide a good source of fast releasing protein with simple carbohydrates to provide all the pre-workout nutrients necessary.